Cloud technology is continuously evolving. We cannot deny the fact that the cloud has become an important part of our lives. Its demand will always rise in the coming years. Even most companies have completely adopted cloud computing for running and managing their business. 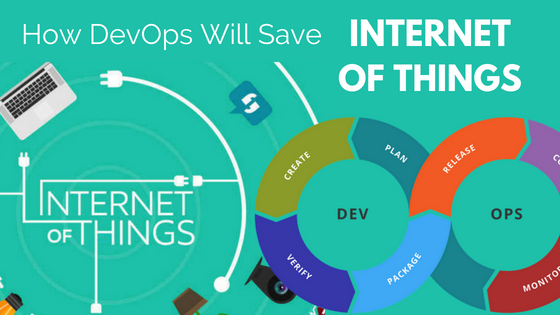 Most of the dominating technologies available today are all cloud-based solutions. As per the report of IDC, about 70% of the expenses on services, software, and technologies will be cloud-based by 2020. This implies that cloud technology is developed to work and adapt to newer technologies such that it is not outdated. 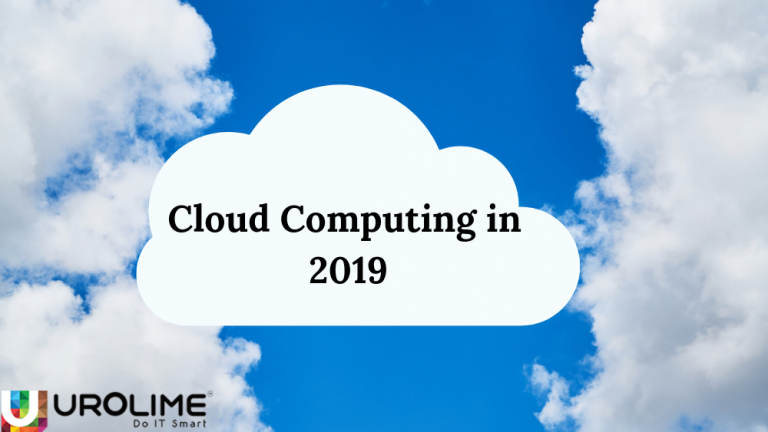 The following trends highlight the various expected trends for cloud computing in 2019. Adoption of various cloud computing technologies causes diversity in techniques, service delivery, and management models. In earlier times, the cloud solutions were neither a legacy solution nor a hyper-scale standardized solution. So, to address this challenge, newer solutions were introduced and organisations were able to choose the appropriate solution as per their business requirements. These solutions consisted of different services having multiple characteristics of both the hyper-scale and on-demand solutions. When the cloud technology was initially introduced, they were subjected to be unstable and haywire. This made industries think about the security of their data after it was saved in the cloud. Due to these issues, the organisations were reluctant to invest their hard-earned data and money into the cloud industry. But now, the times have changed as cloud solutions and services are constantly updating their policies and enforcing security measures. They also acknowledge the needs of the consumers in order to improve their services. Even though the cloud platform is relatively safe from attacks, there are certain risks that can compromise the security of the cloud, As the cloud platform is updated constantly these risks can be addressed with ease. With improved security measures, organisations become more efficient using cloud-based services and dealing technical issues is not a pain. The cloud computing platform consists of mainly of two types i.e Public cloud and Private cloud. AWS, Azure and Google cloud are the leading players in the public cloud whereas private clouds are those that are developed and managed by the organisation. Normally, organisations use the public cloud for storing and processing public data and use the private cloud for storing confidential data. 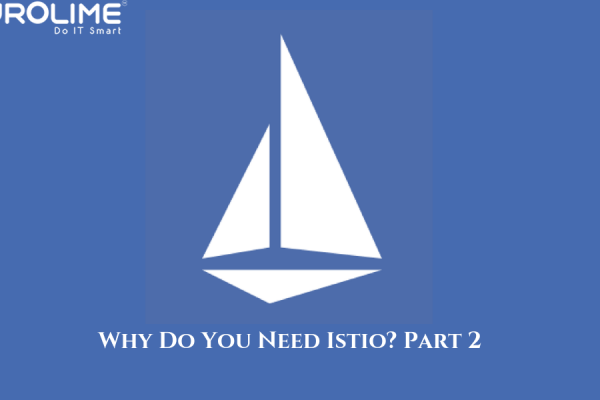 But managing both clouds is not practical for an organisation, This is where the Hybrid cloud comes to the rescue. By adopting a hybrid cloud, both the features of public and private cloud can be availed. 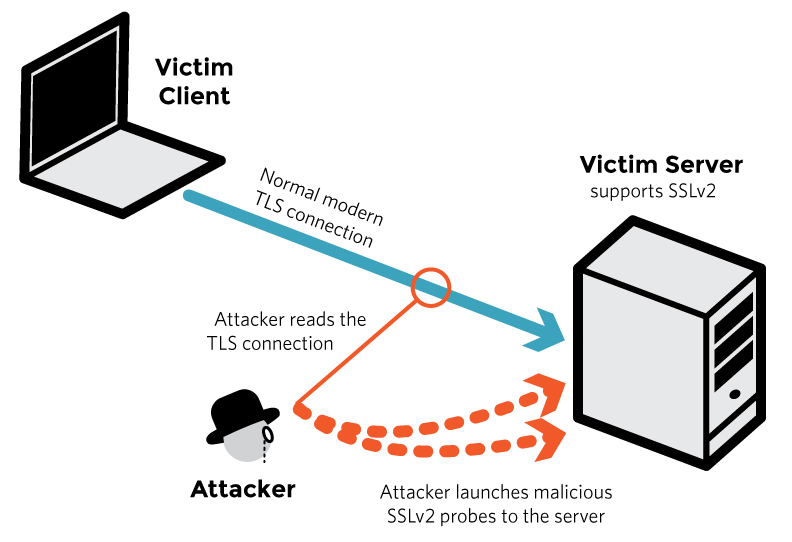 Furthermore, it reduces the probable security threats and the costs. Urolime is one of the leading DevOps consulting company with considerable experience in supporting customers around the globe in adopting DevOps practices. As an AWS and Cloud consulting partner, Urolime not only has experience in Cloud Migrations but also support the vast customer base to enable scalable and highly available architecture on AWS, Azure, and GCP. The customers benefit from our expert involvement in Deployment Automation (CI/CD), Infrastructure Automation, Dockerization, Security, Disaster Recovery Planning & Implementation and 24/7 Managed Services with 10 Minutes SLA. Urolime is one of the companies which deals with a bunch of Kubernetes solution build for the customer on AWS, Azure, and GCP. 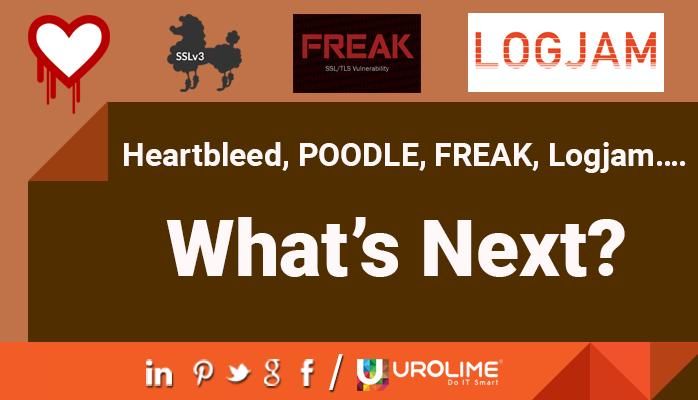 Heartbleed, POODLE, FREAK, Logjam…. What’s Next?